Get noticed. Intricately designed size 10 envelopes which help get your message more attention. Colorful A4 envelopes that exude the energy of your business and stamp your memory in the recipients’ head. The professional yet flamboyant C5 envelopes help get your business correspondences more readily noticed. When running a business, there is always a bond that a business is focusing on. You need a bond with the customers, a bond with the retailers, and a bond with the team. One must always be sure to communicate with the customers two way in order to understand them better. Reaching out to customers is one field in which many organizations might lack. An easy solution is to have customized envelopes for your business. An envelope can emphasize the company’s brand and make life much easier than ever. 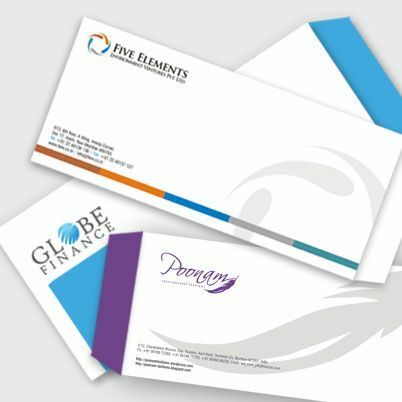 PrintStop is an expert in providing custom envelope printing in India with custom designs, patterns, and sizes. We are a fastest growing online website that creates customized envelopes for customers at an affordable rate. Our customized envelopes are designed for all business purposes. In recent days, the demand for online envelope printing has reached a peak because it is an excellent option to carry the energy of the business and get your brand stamped on your recipient’s head. Creating visibility is an important factor when it comes to starting a new business or expanding the current one. We have the right approach to attractive designs and provide customers with the best value for money. Our online shop is designed in such a way that it allows customers to choose the right product in no time. We have a highly skilled team who are great at envelope designing and printing. The tools and technology that we use for customized envelope printing are very simple and cost-effective. Communicate in Style. 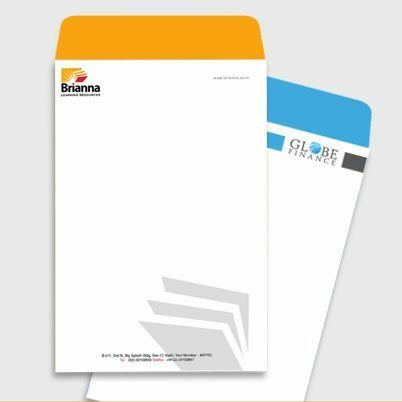 Customized business envelopes in your favorite design are an amazing option for those wanting to keep business communication straight and simple. PrintStop is a top site for envelope printing. You can also find office stationery and other business essentials here. When it comes to choosing the best customized envelope printing services, PrintStop is a name you can trust. We are one of the best suppliers of personalized envelopes in India. We put our heart and soul into envelope printing and business evaluation, and we always keep the business owners updated with new products and progress in their growth. This results in a positive business culture where our product is shipped successfully to customers and there is a need for manufacturing more quality products and the cycle goes on. 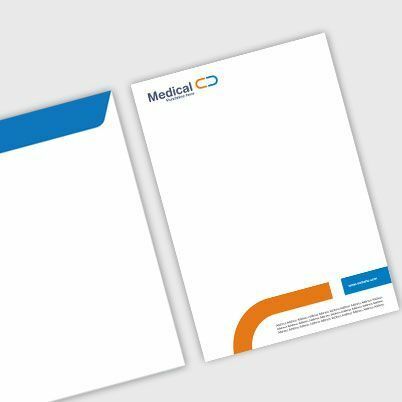 PrintStop's online envelope printing solutions deliver envelopes that not only help to communicate with potential customers but also motivate the business to work towards the goal. We achieve this by making the best business, having extraordinary professionals around us that leads to incomparable results than our competitors. Get enveloped in our envelope printing services. Achieve your business goals with PrintStop. Contact us now.